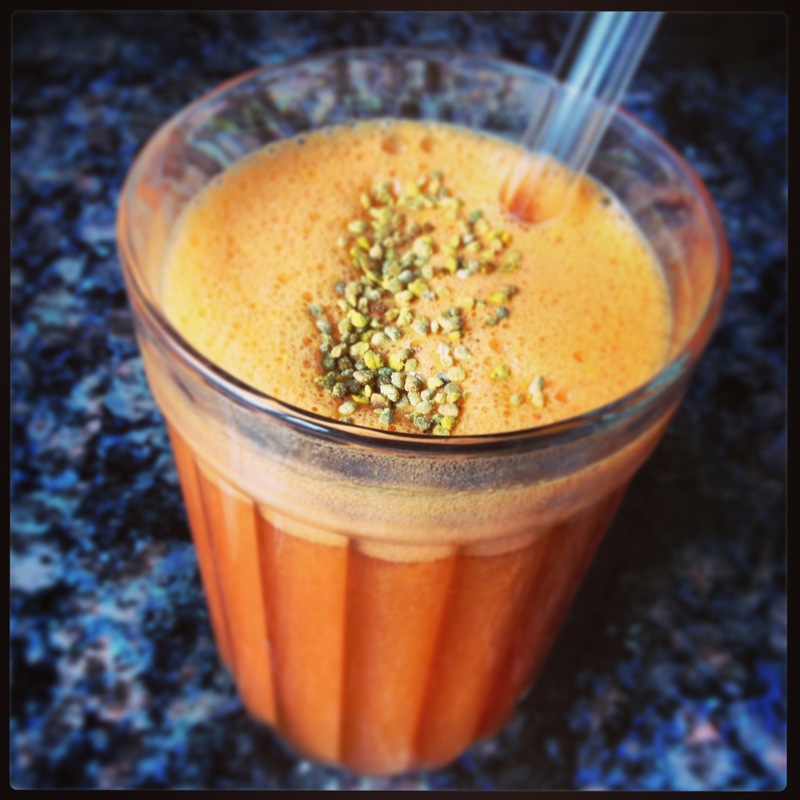 Why Do a Raw Cleanse? In February 2013, I did a 28-day raw cleanse. It got me thinking about my journey in cleansing and detoxifying and how much I have learned over the years. This is a summary of what I have learned. 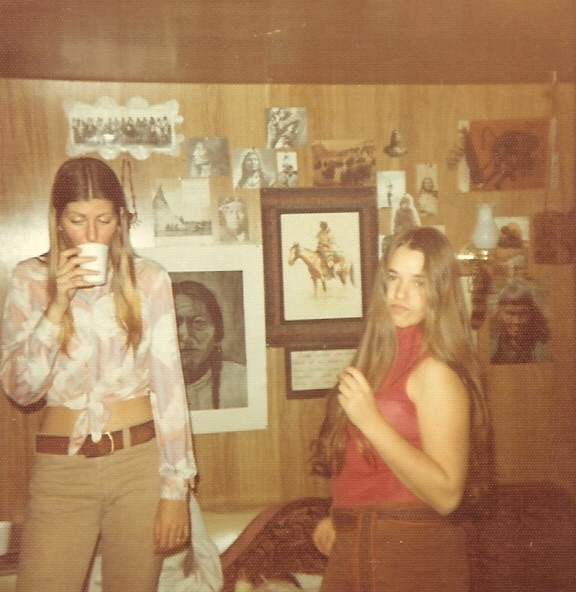 Back in college, during 1975, I wanted to lose weight and to see if I could possibly fast for a week. I don’t know what started this idea, perhaps it was Carol VanDeMark who was known to try some interesting things. At the time I had heard about the master cleanse which involved drinking water with lemon and molasses. So I set out to fast for a week drinking only the master cleanse and consuming no solid food. The first three days were hell. I was hungry, had a headache, had cravings and felt weak while doing a full college schedule. But on day four there was a dramatic shift and I felt much better. My energy increased and I noticed more ideas floating through my head. I also noticed how much more time I had without having to plan, cook or clean up after meals! The rest of the week was wonderful as my energy went up, my appetite waned and I felt a new sense of mastery of my own body. At the end of the week I weighed in at 10 pounds less than before the fast and I broke the fast by drinking the recommended grape juice. A few hours later I had the desire to bake some bread. (For me there is something about not being involved with food for a time that has you more in touch with food and wanting to cook). Well, that didn’t go well. Before I knew it, I ate most of the loaf of bread with lots of butter. FIRST LESSON: Extremes breed extremes. I am grateful that I could see the folly of my ways and that I didn’t develop any eating disorders. I vowed to not repeat this rebound event again which basically meant to not do an extreme fast again. In 2002 I wanted to lose weight (notice a theme here). At that time I read about Ann Louise Gittleman and her new book “Fat Flush.” I promptly went and bought a copy and studied it with highlighter and post-its in hand. She is all about supporting a healthy liver through nutrition and in doing so, it will lead to weight loss. I learned about glycemic index for the first time. She has you avoid caffeine, sugar, alcohol, yeast-based foods and fried foods. 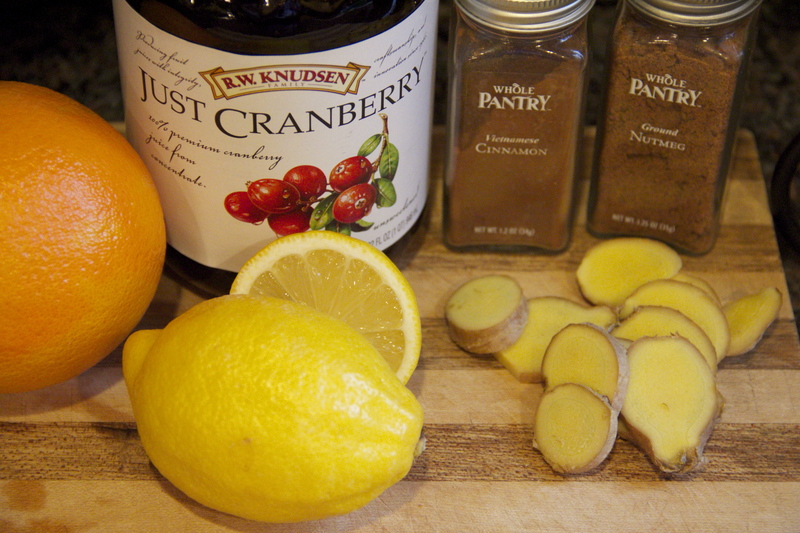 She has you start the day with hot lemon water and uses a lot of unsweetened cranberry juice diluted in water. I followed her recommendations and got results by losing about 5 pounds in the first 10 days. I also got a most pleasant compliment of having someone say “Wow, you have such beautiful skin.” I have dealt with acne most of my adult life, so this came as a total shock to me. In fact, I wondered if they were talking to someone other than me, but no one was behind me and so I took the compliment. SECOND LESSON: Clear skin is my barometer of a balanced, healthy life and I can use that to help guide my dietary choices. LESSON THREE: What we eat really affects us in more ways than we realize. Some foods contribute to inflammation and cause stagnation in the body, while other foods can do the opposite. I have always said that “nutrition is more controversial than religion” as we do get bombarded with opposing opinions and dietary suggestions everywhere we turn. LESSON FOUR: While studying to understand the theory behind the various diets, I decided to use my own body as my experiment for what diet was best for me. In January 2011, I saw a post on Facebook about “Dan the Man” who was making his Zesty Raw Tacos. This was my first exposure to raw foods. His YouTube channel led me to Dara Dubinet that then lead me to Raw Food Rehab (an online community for raw food recipes, support, information and periodic group challenges). 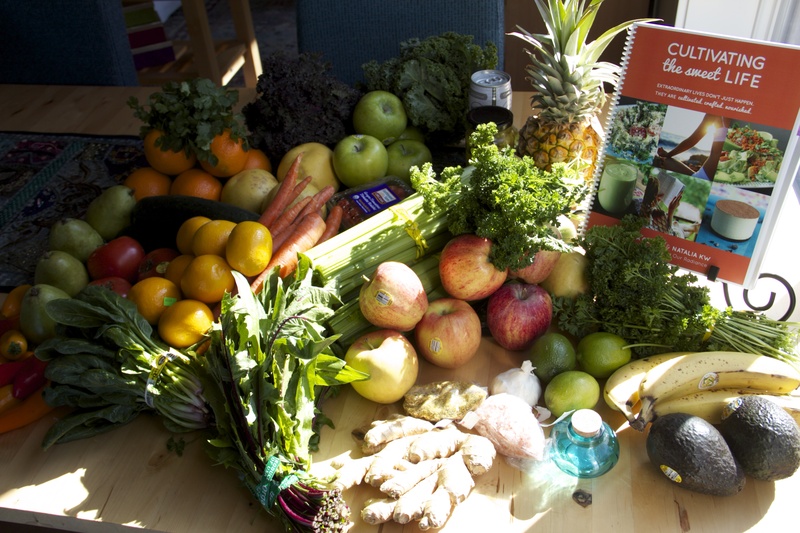 In July 2011, I did my first raw food challenge with Raw Food Rehab. 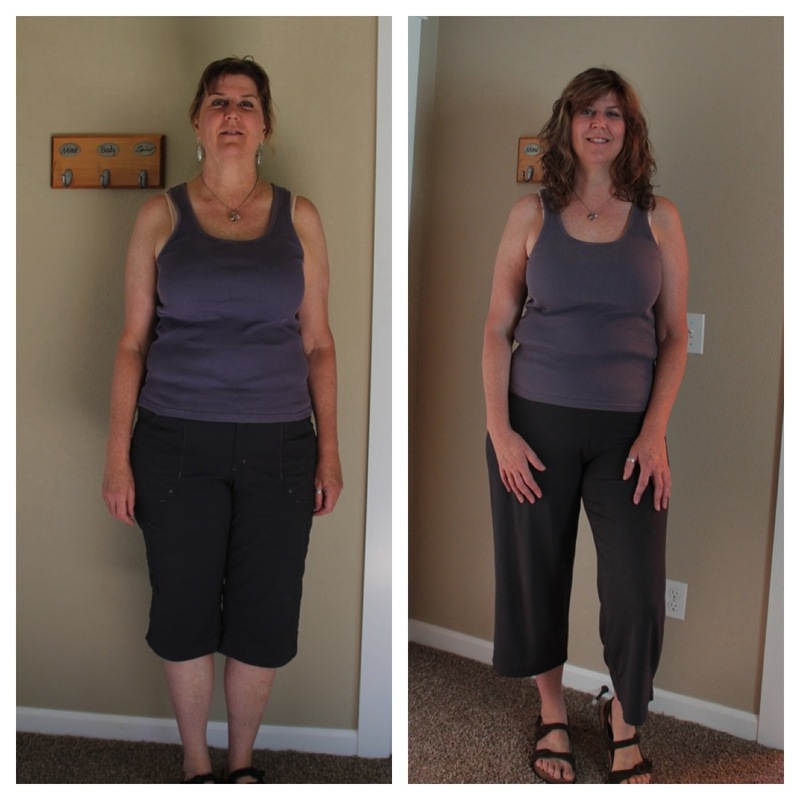 It was an 11 week program called “Raw Results – 11 weeks to Get the glow” by Penni Shelton and Dara Dubinet. For this challenge I ate a high raw diet for most of the 11 weeks. They sent us handouts and posted videos online and I soaked up what they had to share. Much of the information was about self-care and good habits beyond eating raw. 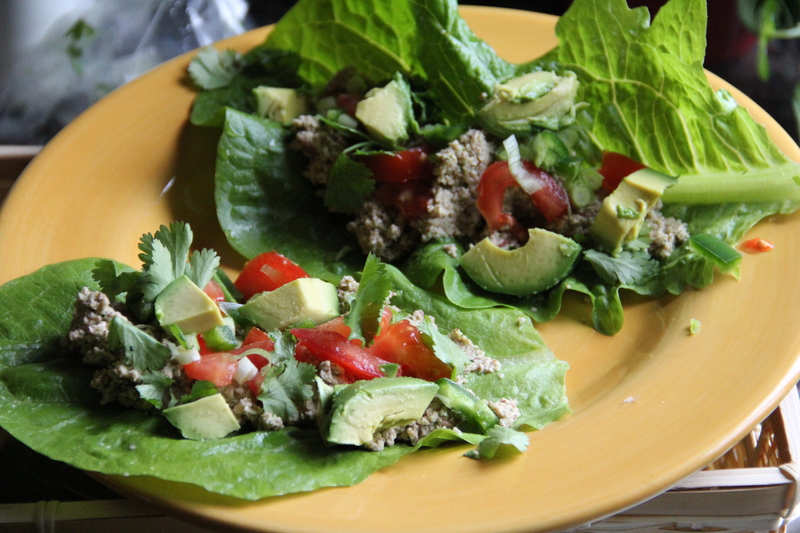 Online at Raw Food Rehab, you have access to tons of recipes, forums, videos, peoples’ photos and blogs, etc. 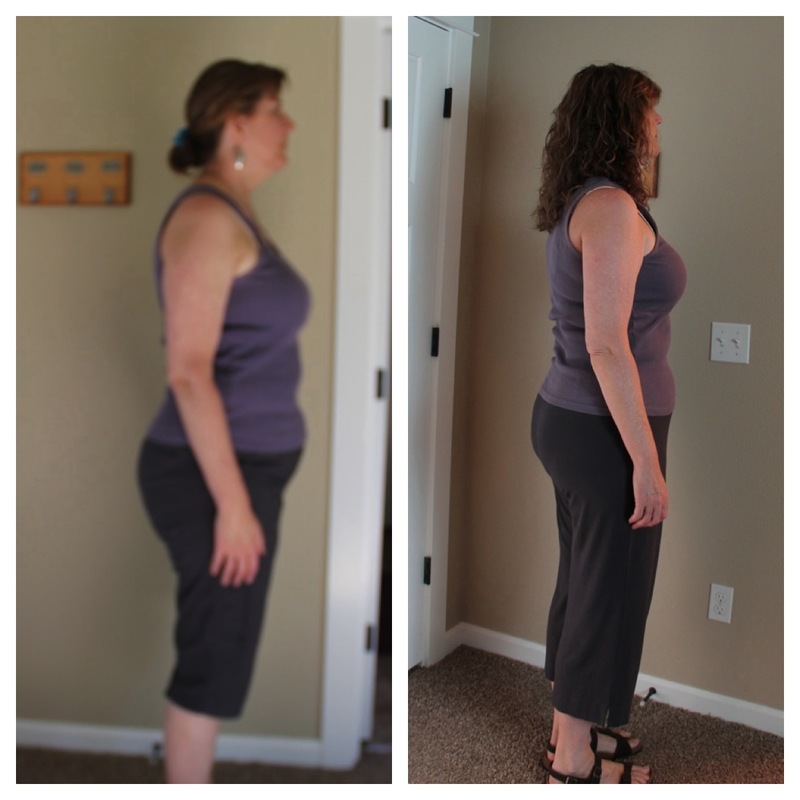 During those 11 weeks I lost only 5 pounds, but I lost significantly more in inches. I also got that glow that Dara and Penni had that I had wanted. So I considered it a big success! 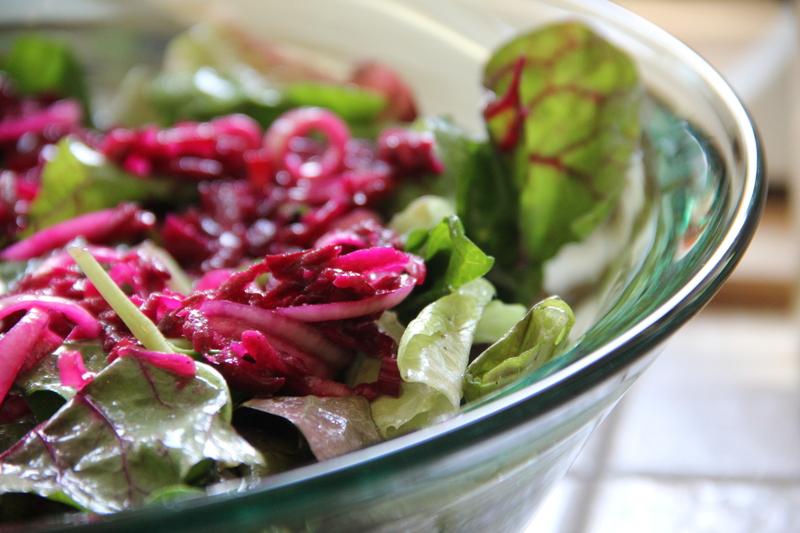 LESSON FIVE: Raw food is great for reducing inflammation in the body and allowing a natural healing to occur. 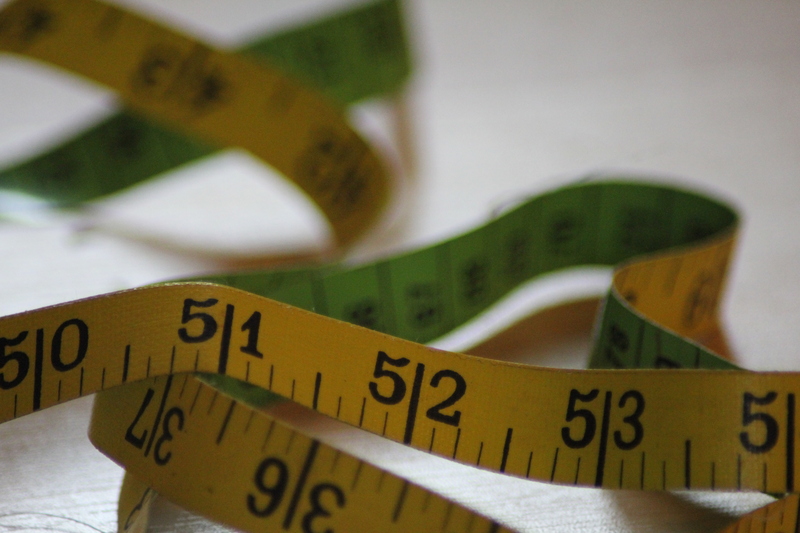 LESSON SIX: Always take baseline and ending measurements as sometimes the scales aren’t the whole story. Side view of before and after, lost just 5 pounds, but lost 5.5 inches from my waist and 3 inches from my hips. In Spring of 2012, I participated in another online program called “Cultivating the Sweet Life” by Natalia KW and Melissa Geiger. This was a 4-week program that focused on health, self-care, balance, support, nutrition and raw food. This was a very powerful experience for me as I had just returned from India and it began on the first day of spring, which symbolized new beginnings for me. In fact, I had planned to start a cleanse on March 21st prior to hearing about this program and the program was set to start on March 21st as well. It seemed like it was meant to be! To prepare for this program, I re-read all my past materials and I began to design my own eating plan. I came up with something that has worked well for me outlined below. I start day one with Ann Louise’s “Miracle Juice” as it is great for reducing hunger, regulating blood sugar and beginning a detoxification. I have taken all my experiences and chosen my words carefully. I don’t “fast” and I prefer not to call it a “detox “as people can think of alcohol or drug detox when they hear that. Instead, I think of it as a “cleanse” where the goal is to load up on nutrition while reducing foods that cause inflammation. It is not about going without, but rather feasting on healthy, vibrant alive foods! Over time I have come to focus far less on weight loss and way more on clear skin, less inflammation, more clarity of thought, clearer intuition and a sense of being more connected to God or Spirit. In 2012, I did three 21 day raw cleanses. I usually like to do a cleanse at the change of seasons. Because I have started out small and worked my way up, while also adding in good habits that have stuck, I do not usually experience symptoms of detoxification during a cleanse. 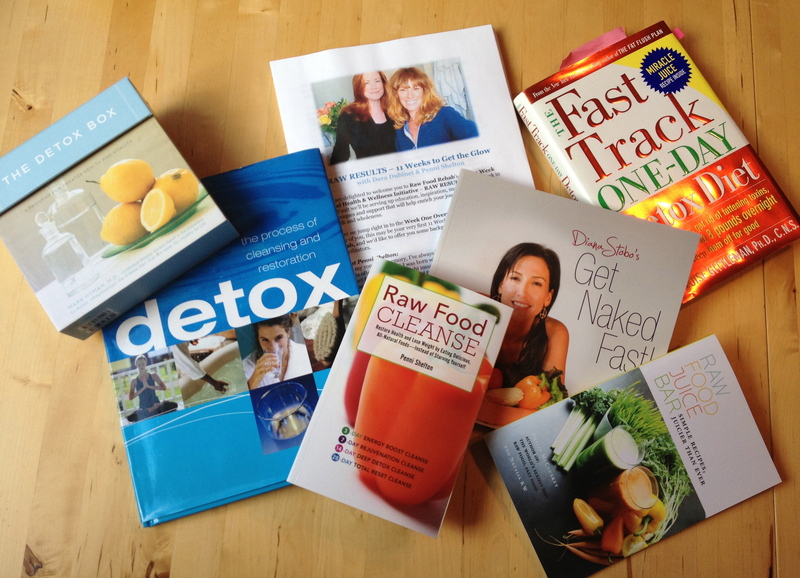 In February 2013, I did my first 28-day raw cleanse. During that cleanse I began adding in herbs and other things to enhance the cleansing process. 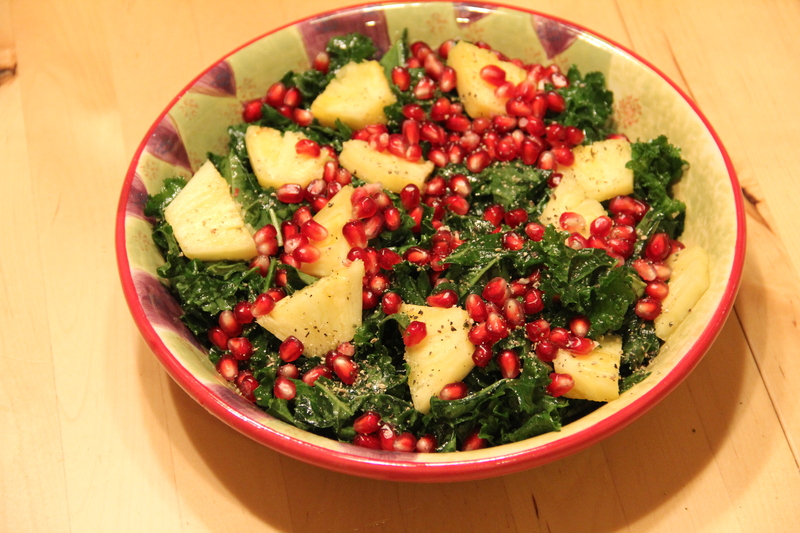 Since the February cleanse, I am eating 50% raw to see how my body responds to that. I am continuing with hot lemon water to start my day, having a juice or smoothie each day and having a large salad each day. I am grateful for improved health and a sense of well-being from these raw cleanses. I have used the cleanses as a way to instill healthier habits for everyday and to learn about my own body and how it responds to food. For anyone who wants more details about my day-to-day raw cleanse journey, please friend me on Facebook and then you can view my Raw Cleanse albums which go into more detail. 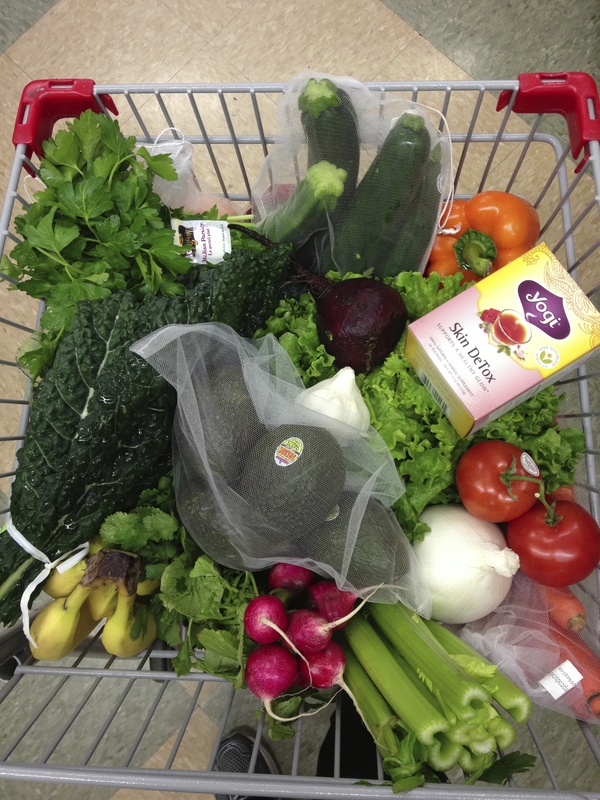 My groceries were so beautiful, I began taking photos of them. This then reinforced better eating habits. As I looked back on my week I knew what I had eaten by looking at the photo! Pick the time wisely. Look at your calendar for a period of time in which you can be free to eat differently without social pressure. Select the length of time that feels right to you preferably longer than those initial 3 days, which can be tougher. If it is a first cleanse, I’d suggest doing it for 5-7 days. Start on the weekend or better yet make it a 3-day weekend by taking a day off to support you. Take your baseline measurements for sure and possibly do baseline photos. Consider joining an online community (such as Raw Food Rehab or others) for support. Clean out your cupboards and refrigerator to avoid tempting foods and to represent that new fresh clean slate. Consider how you want to ask for support. If you have friends that will support you, inform them of what you are doing. If you don’t have your friends and family support, consider keeping your plans to yourself, so you won’t be bombarded with their worries and fears. You have enough of your own negativity to work through during this time, you don’t need other people’s added to the mix! 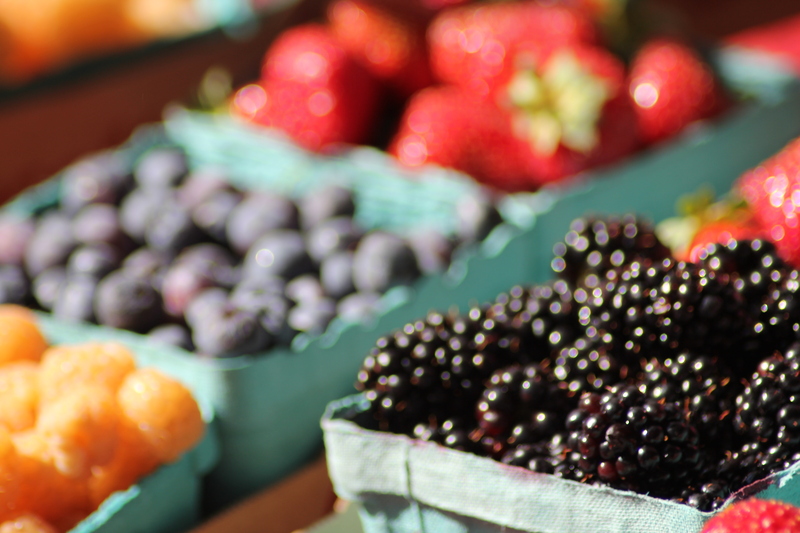 Get the freshest, healthiest organic fruits and vegetables to start your cleanse. Go by what is in season and then look for recipes or follow your intuition. 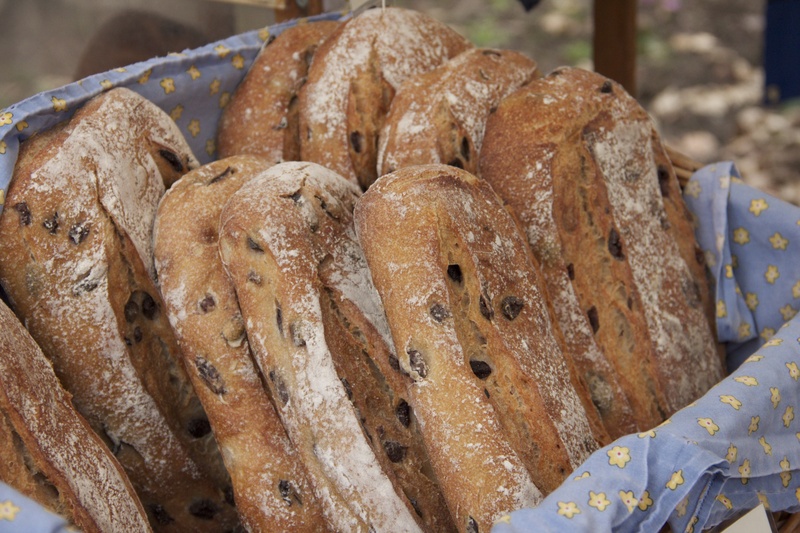 Look for Farmers Markets and Food Co-ops in your area. Make a list of all the raw food places you can eat in your community. Where are the juice bars? What restaurants make raw food or have a raw salad? Carry this list with you, so when you need a pick me up or a friend invites you out, you have it. Read books on raw foods and cleansing while on a cleanse. Watch free YouTube videos to learn more and keep the fires of inspiration going. Consider reducing TV, magazines and other places where food ads will be. Plan ahead for what you need for food. Have more than enough on hand. Don’t be out and about without a plan for your next meal. Bring food with you or have a place with healthy choices that fit your plan. 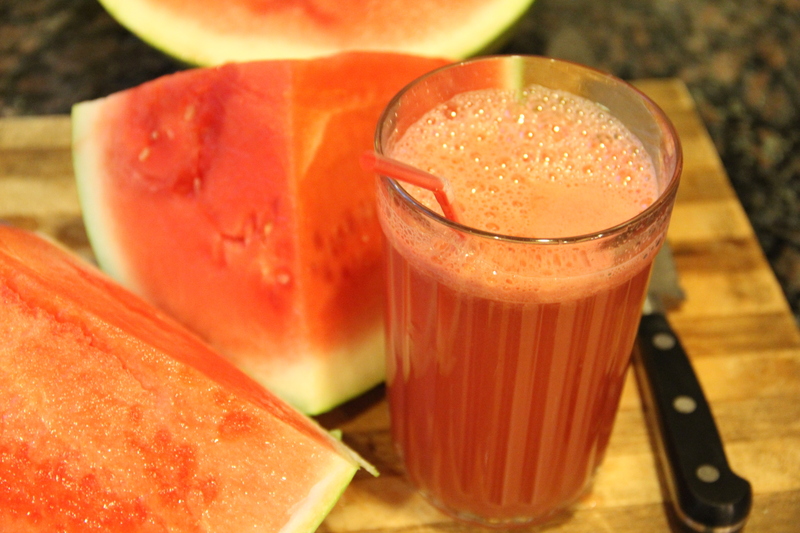 Avoid hunger by juicing or eating frequently. Don’t worry about having too much. If your appetite reduces, make sure you are eating a good 3 meals a day. Less is not better. 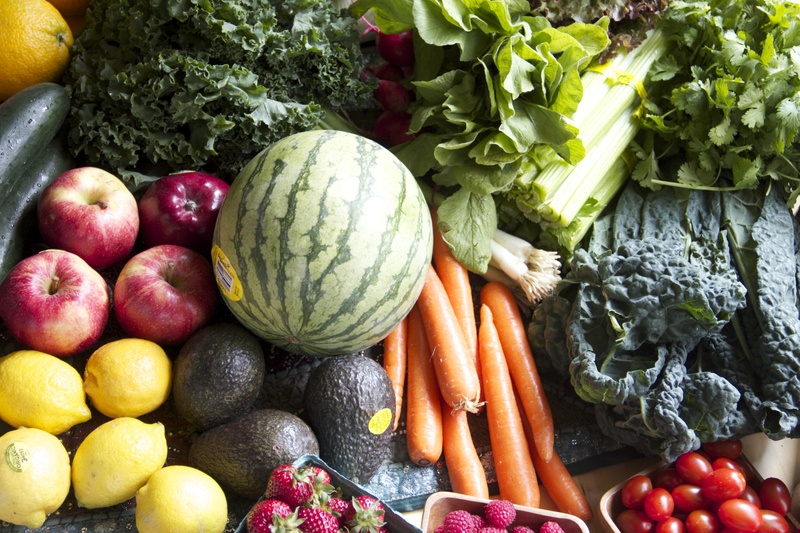 Shop once or twice a week to keep stocked with fresh luscious alive foods. Journal during your cleanse to document how you feel and what you are experiencing. I did this and it is most helpful when I look back and read through it. Consider posting to Facebook as a way to hold yourself accountable. Knowing I had to take photos of what I was doing and report out kept me strong on many days when I was tempted. Enjoy the journey. Life is an adventure of ups and downs. It is by paying attention to how we respond that we learn. Be gentle with yourself. Go for love and learning versus perfection! Let me know if you decide to do a cleanse. I want to support you! 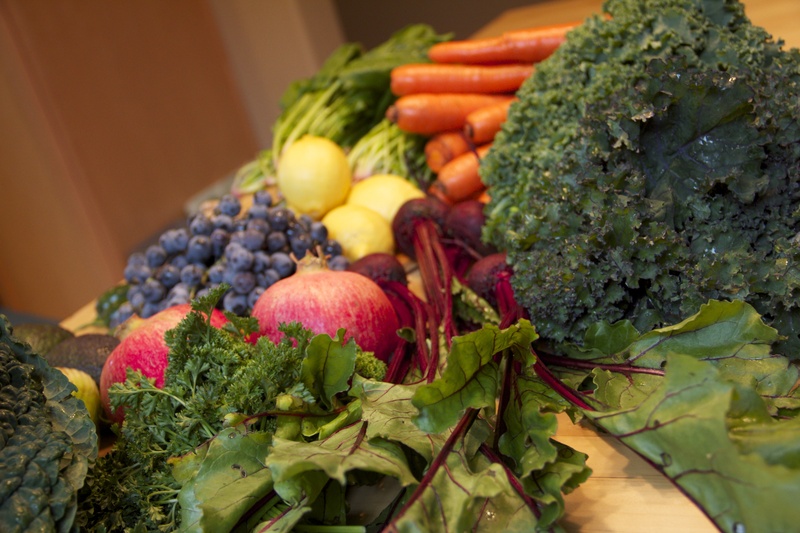 Raw Food Rehab online community full of all kinds of information! Fat, Sick and Nearly Dead film and online support. 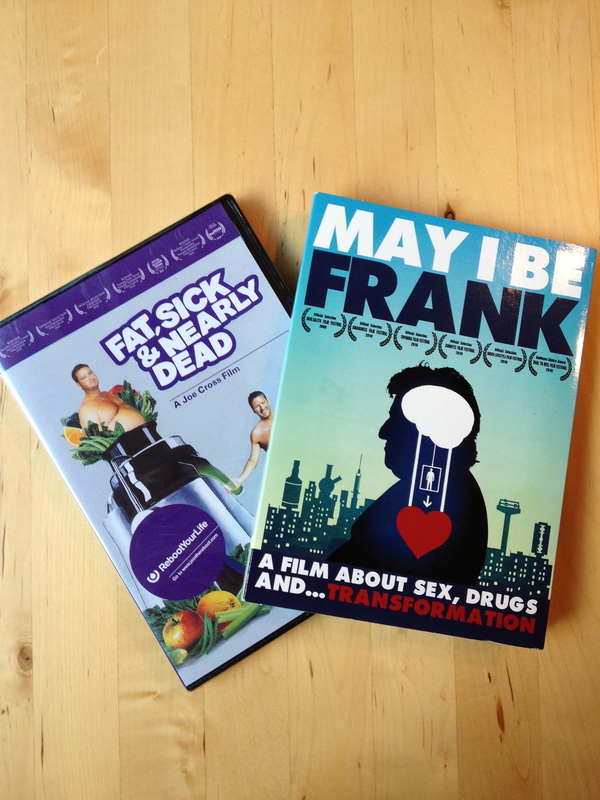 May I Be Frank film in which 3 young men at Cafe Gratitude experiment with a raw food diet for Frank, a guy from New York dealing with multiple life and health challenges. Shows the changes on more than just the physical level. Thanks for reading and commenting Maureen. Wishing you blessings and health today. This is so informative. I love your journey. Thank you so much for sharing. Thanks for taking time to read my blog. Glad you found it of value. Thanks for taking time in your busy life to read this. I am starting to think I do better on a cleanse than trying for 50% raw. Time will tell and life is one grand experiment! Only you will know when the time is right. Listen to your body, not just your head. I admire you for your plan of 28 days Raw Cleanse. It is just incredible! I think keep going on balance diet and do aerobic exercise are most importance for our health. Thank you for sharing. Thanks River for being an avid reader of the blog. Here’s to your health! This is glorious & I’m shaing this!!!! 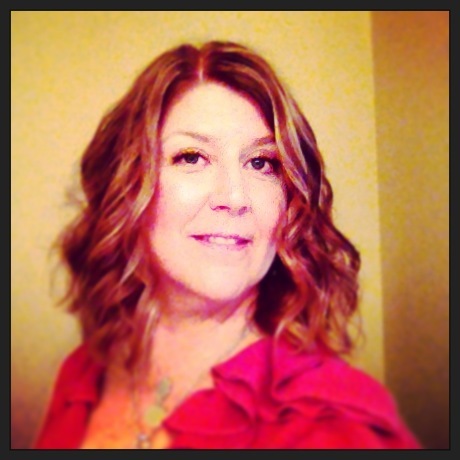 Thanks so much for all that you do Penni as a person and via Raw Food Rehab. 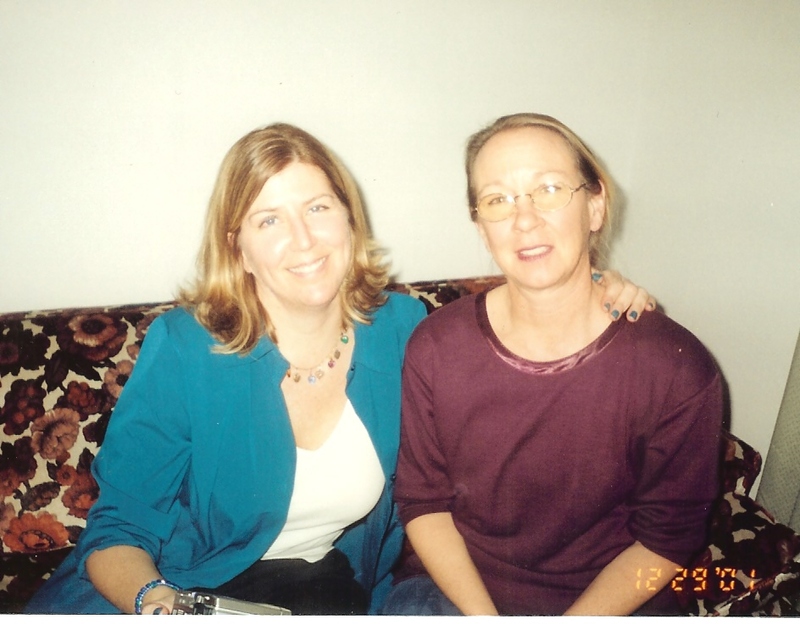 I am blessed to know you and have had Raw Food Rehab there to support me! So healthful, informative, and YUMMY to read and see! Love all the pics to help me cultivate a true experience reading. Great post and definitely a must share for my community. Thanks Teresa, So glad you enjoyed the post and are sharing it with those who might get something from it. Glad to have you back in Portland too!